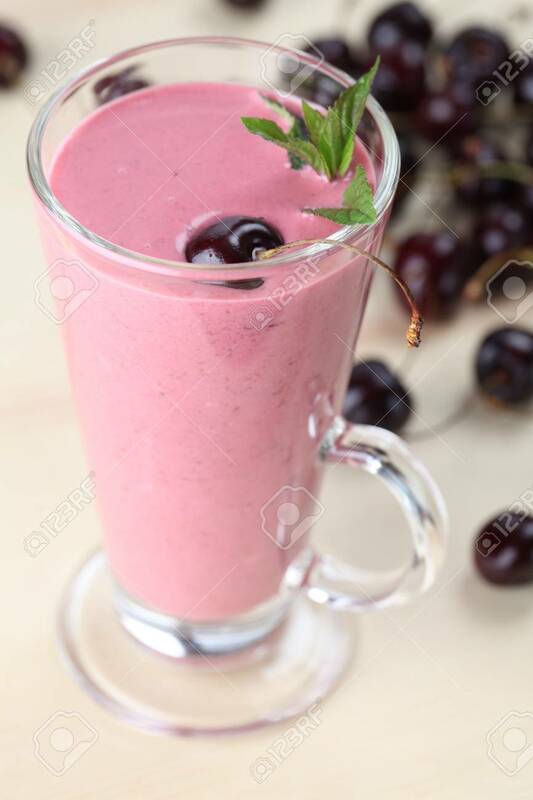 Cherry Milk Shake In A Glass. Shallow DOF Stock Photo, Picture And Royalty Free Image. Image 9503652.